Lauren Brooks Fitness: NEW LIFETIME Membership Available for a Limited Time. NEW LIFETIME Membership Available for a Limited Time. 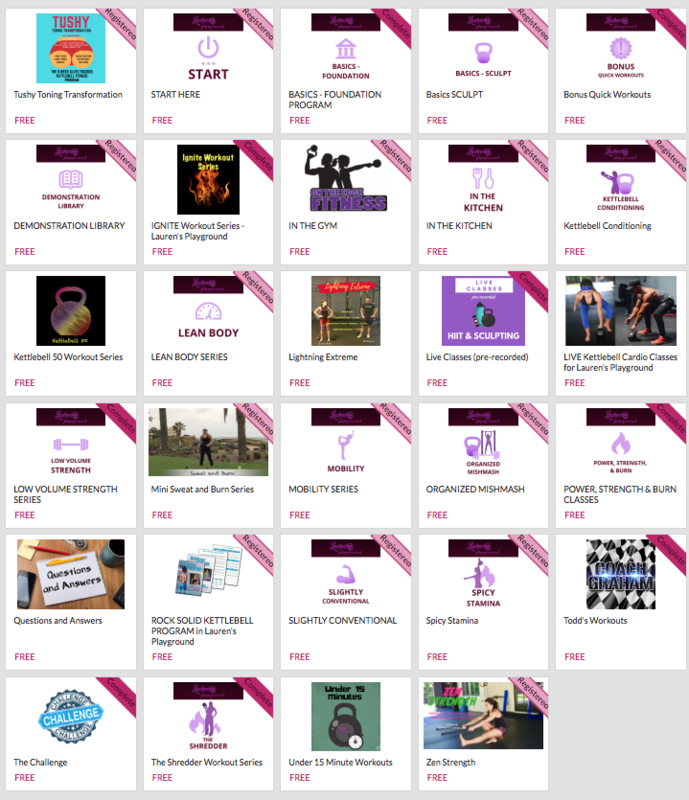 - All Future Trainings, Videos and Programs that will be added on a continuous basis. BEFORE THE MONTHLY OR YEARLY PRICE GO UP. If you don't want the lifetime membership sign up here and you'll be grandfathered in at the current rate. Even as we grow your price will stay the same while you're an active member. However, the monthly rate for any new members coming in will be going up next month.